If you were dreaming about driving a Porsche 911 with a flat-eight engine under its rear lid someday, then it’s about time you start building one yourself, because Stuttgart doesn’t plan on developing such a model anytime soon. 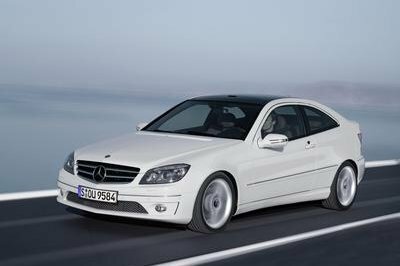 That’s the word from former Volkswagen powertrain boss Heinz-Jakob Neusser, who said a flat-eight would have to be 5.0 liters in capacity and too big for a 911, which cannot house an engine larger than the 4.0-liter six-cylinder. And Neusser seems to know what he’s talking about, as Porsche had already been "in the pre-development phase with an engine like this," but decided not to do it. Instead, the 911 will continue to use flat-six engines for the foreseeable future, although naturally aspirated mills might be on their way out pretty soon. "Moving to turbocharging is not a problem; it will give us more freedom [in future engine design]," Neusser added, according to British outlet Autocar. Rumors of Porsche working on a flat-eight engine surfaced in 2014, when it was reported the Germans were planning to launch a supercar that would slot between the 911 Turbo and the 918 Hybrid. 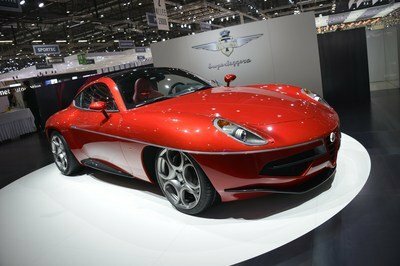 Reportedly dubbed the 988, the new model would use a turbocharged, 4.0-liter flat-eight rated at more than 600 horsepower. 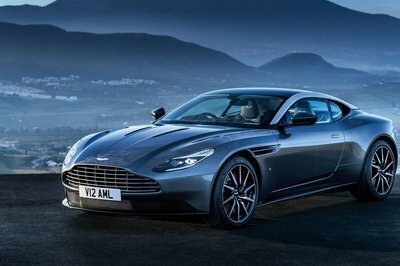 Its competitors would be the Ferrari 488 GTB and the McLaren 650S. Unfortunately, there have been reports that the 988 project hasn’t progressed past the feasibility study phase, and, based on Neusser’s statement, it won’t use a flat-eight if it’s produced at all. Continue reading to learn more about the next Porsche 911. While Porsche has some tradition with flat-eight engines, the fact that the 911 won’t get one is far from being bad news. 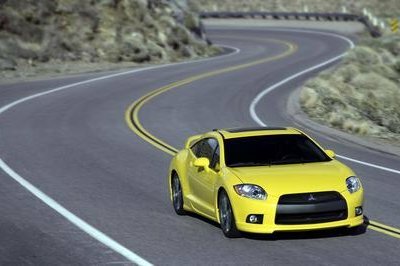 The current flat-six design has plenty of potential, especially with the projected move toward turbocharging across the entire lineup. 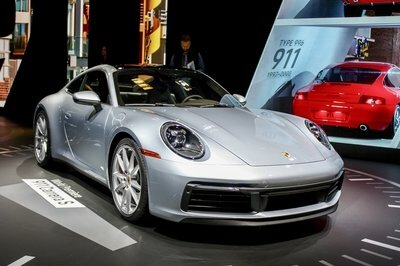 Moreover, a switch from six to eight cylinders for the first time in more than 50 years probably wouldn’t be well-received by 911 enthusiasts. Porsche built its first flat-eight engine in the early 1960s for the 804 Formula One race car. The air-cooled unit displaced 1.5 liters and pumped out 180 horsepower in the car that gave Porsche its only F1 win as a chassis manufacturer. The 804 competed in the 1962 Formula One championship. The flat-eight returned in 1966 in the 910 and in 1967 in the 907, a prototype-class racer that debuted at the 24 Hours of Le Mans that year. Displacement was increased to 2.2 liters for both cars. The 907 won the 12 Hours of Sebring in 1968, but lost most of its track battles to the more powerful Ford GT40. 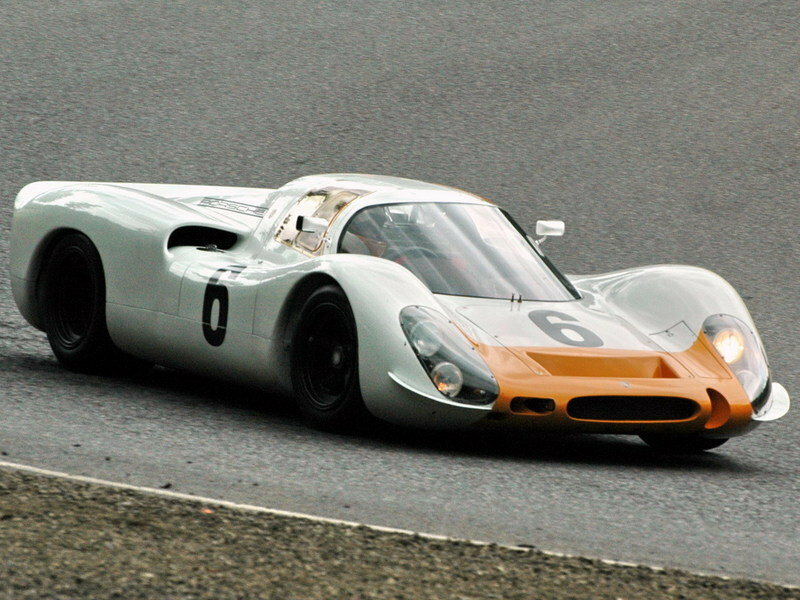 In 1968, Porsche developed a new, 3.0-liter flat-eight and dropped it in the 908. Built to various specifications, including long-tail coupes and shorter open-cockpit cars, the 908 became the most successful Porsche powered by a flat-eight engine. It won the 1000km Nurburgring, BOAC 500 at Brands Hatch, 1000km Monza, Targa Florio, and the 1000km Spa, securing the 1969 International Championship for Makes for Porsche. The 908 remained successful until 1971, especially on slow, twisty tracks, which the mighty 917 couldn’t handle as well. Also in 1968, Porsche launched the 909 "Bergspyder," a small spyder sports car specifically design for hillclimbing competitions. It replaced the 910/8. Called the "plastic Porsche" because it tipped the scales at only 849 pounds, the 909 featured a 2.0-liter flat-eight that cranked out 271 horsepower and pushed the car from 0 to 60 mph in around two seconds. The 909 was only raced twice. Stuttgart never built a road-going vehicle with a flat-eight, although Ferdinand Piech ordered two 914 prototypes with the 908’s engine in 1969. One of them was registered as a road car and prepared as a gift to Ferry Porsche on his 60th birthday. The flat-eight-powered 914 now sits in the Porsche Museum.